The Zero/Sports Intake pipe replaces the piece between the filter and the turbocharger inlet pipe. -The factory piece is made of ’accordion style’ plastic with a very bumpy interior that creates air turbulence. 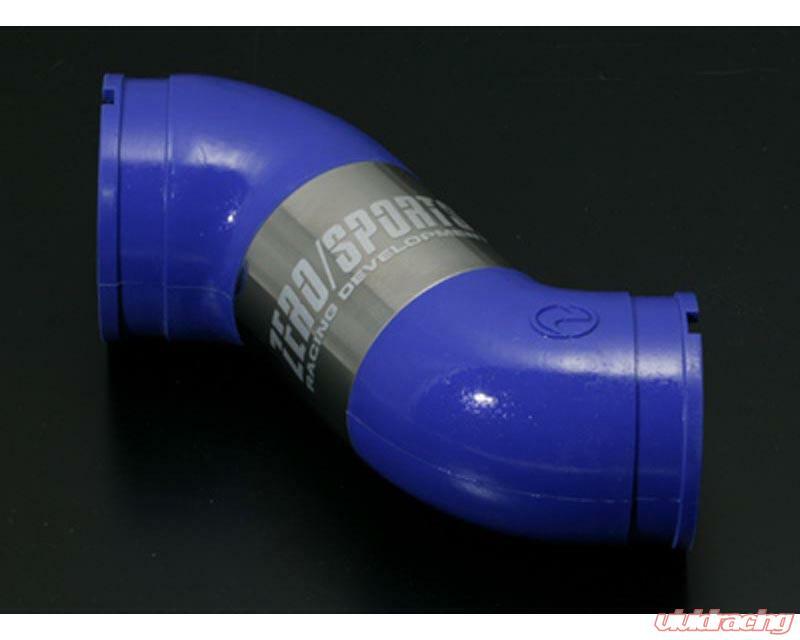 -The Zero/Sports pipe has a smooth interior with silicone couplers to ensure maximum airflow.